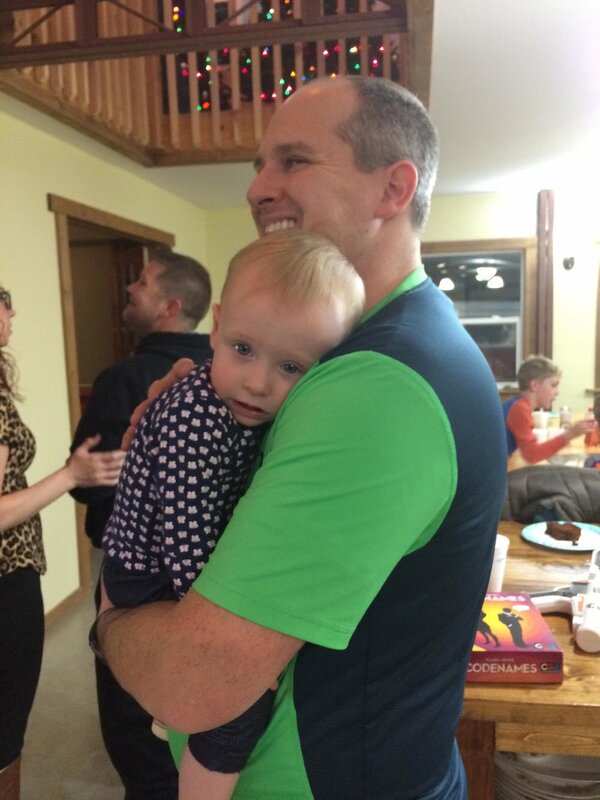 Winter Parenting Workshop Part 1 at Cornerstone Baptist Church in Hannibal Mo 63401 on February 18, 2018. 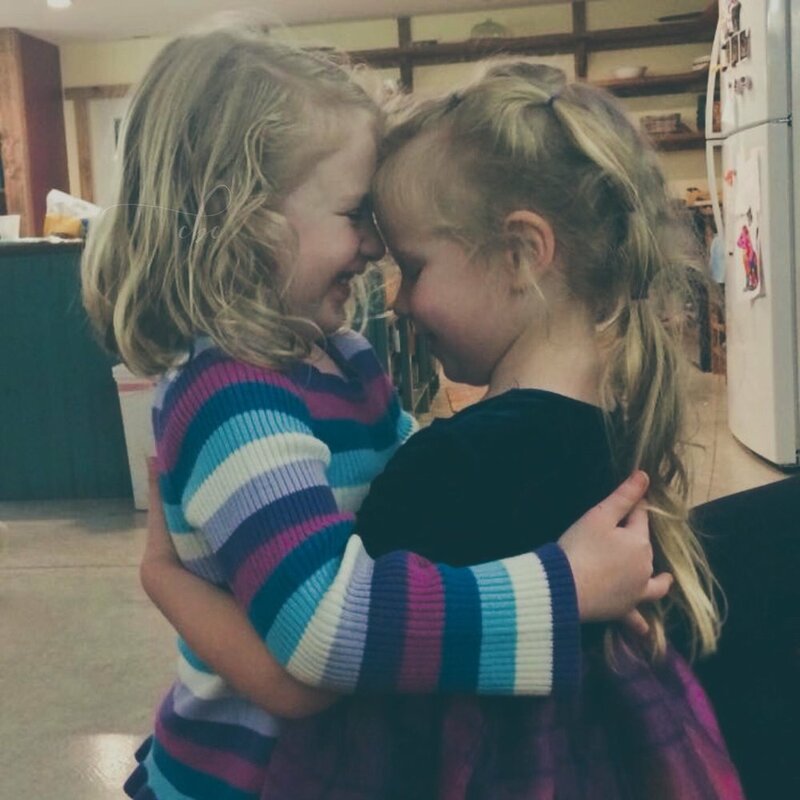 Winter Parenting Workshop Part 2 at Cornerstone Baptist Church in Hannibal Mo 63401 on February 25, 2018. 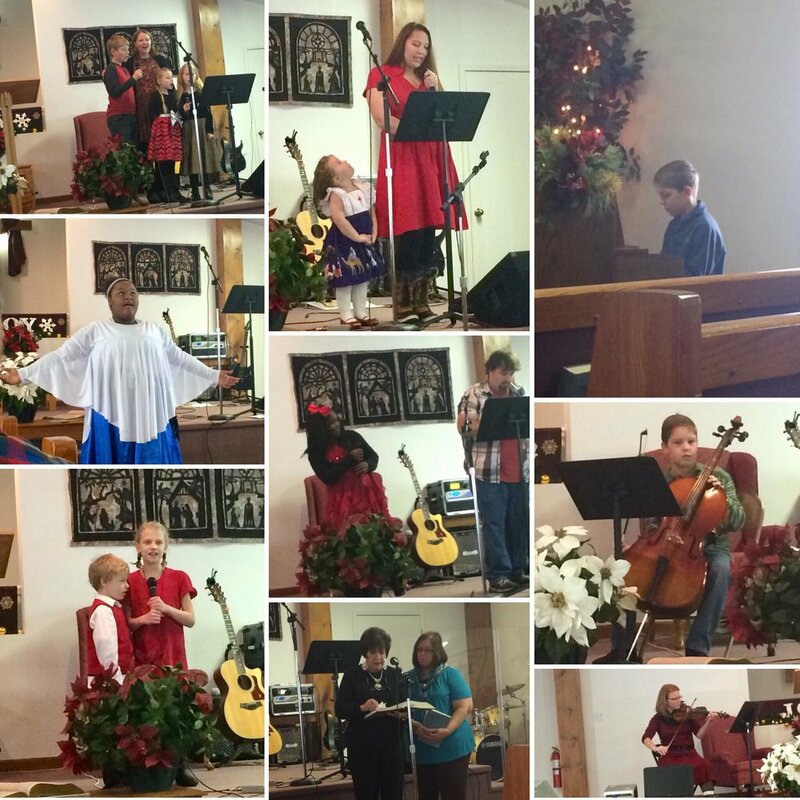 Such a wonderful morning worshiping as a church family on Christmas Eve at Cornerstone Baptist Church. 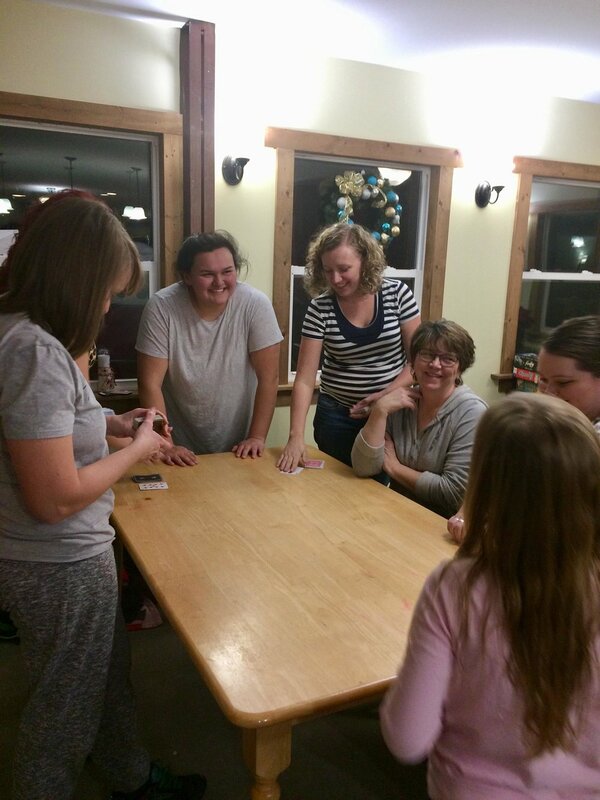 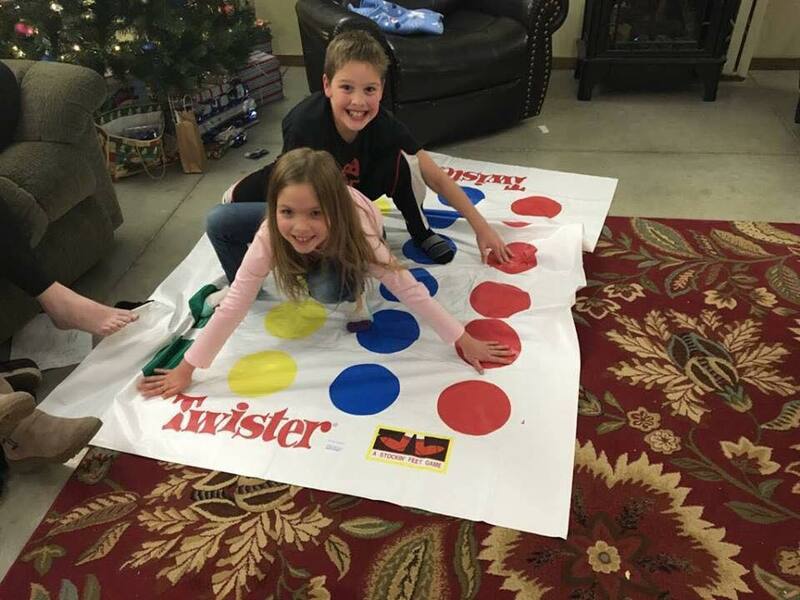 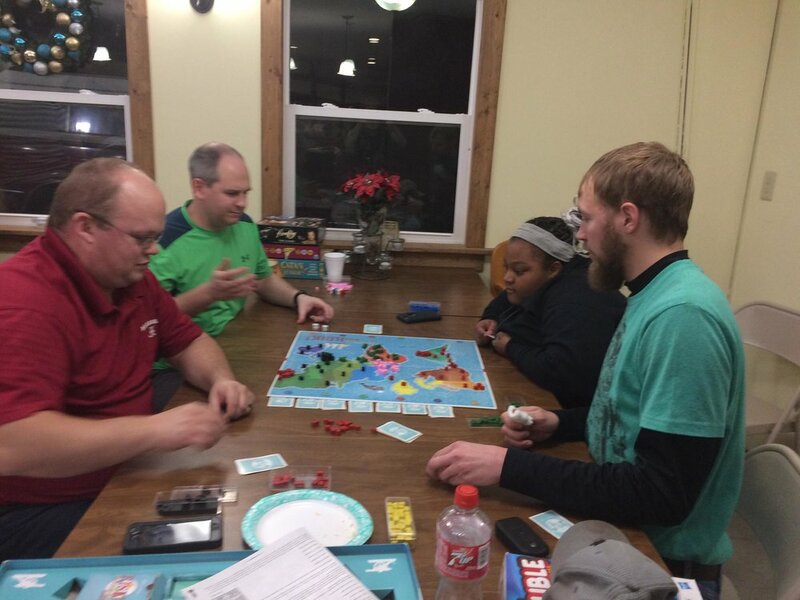 The Hargraves family hosted a family fun night with fun games, delicious food and great fellowship.